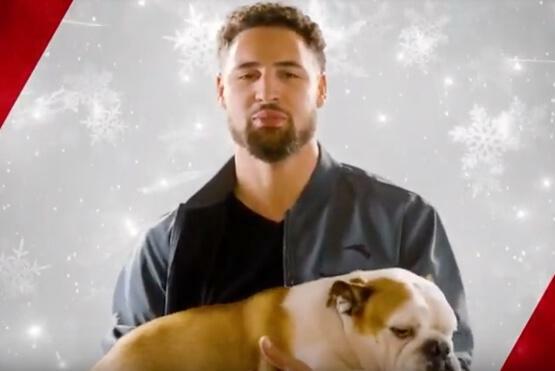 Check out Bay Area News Group's new brand ambassador - Klay Thompson. Start a new ritual, read the paper! 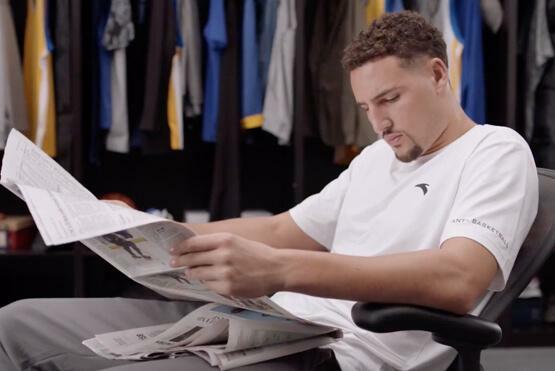 It’s pretty cool that Klay Thompson’s pregame ritual is to read the newspaper. Klay remembers seeing his dad read the paper when he was a kid, but it's his mom who made sure a newspaper was always nearby. This influence inspired a thirst for knowledge, staying informed and training the brain along with the body. But there’s more to it than that. 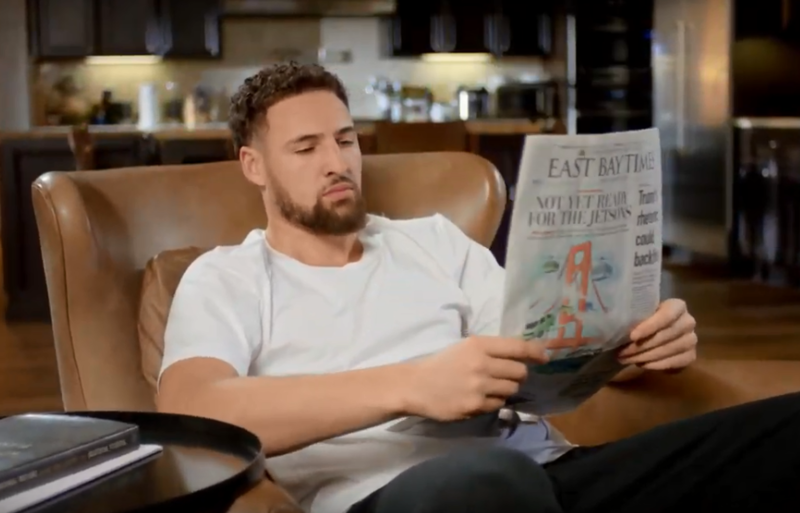 Klay is a big proponent of literacy and it shows with his continued support of the local newspapers, The Mercury News, East Bay Times and Marin Independent Journal. Where else would you learn that Klay likes chess and may become a high school coach after his stellar career? Or that he loves helping young people and is an active member of his community? 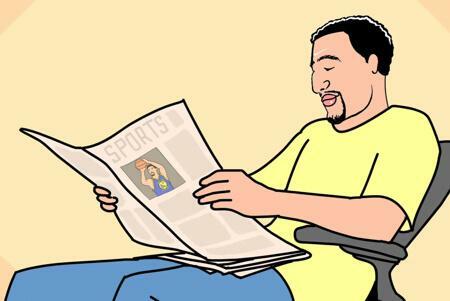 Be like Klay and support journalism and the local newspapers. They are vital to you being informed and to maintaining a well-balanced community. Subscribe today for Digital 24/7 access or Sunday print. Don't miss all the coverage @mercnews, @eastbaytimes and @marinijfan will provide this basketball season. Select which newsletter you'd like to sign up for! 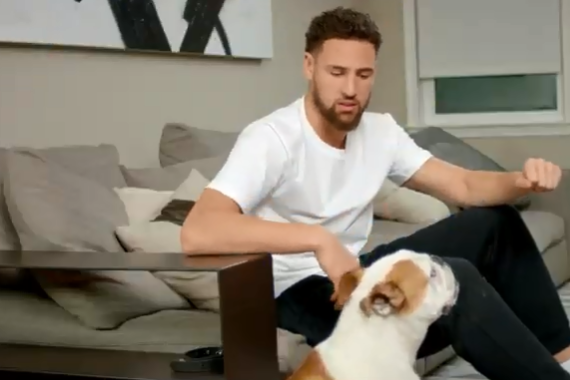 *Rocco is Klay Thompson's furry friend. 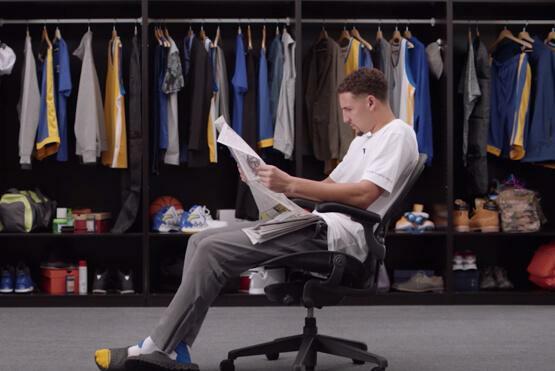 Klay reads the paper, even when he's on the road. 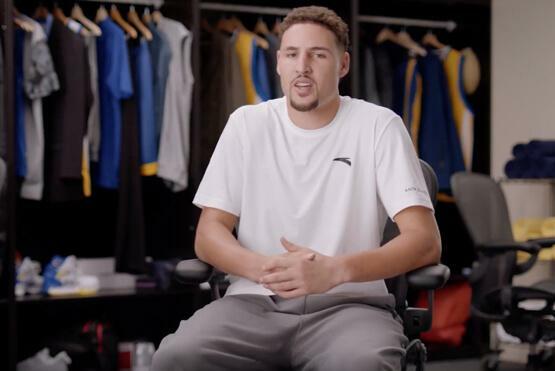 Check this video to see how Klay keeps up to date on the latest news, even when he's on the road. It’s his pregame ritual. Watch the video to find out how it all started! Check out this fun animation of Klay and Rocco. They may read the news differently but agree it’s important to stay educated. It’s his pregame ritual. 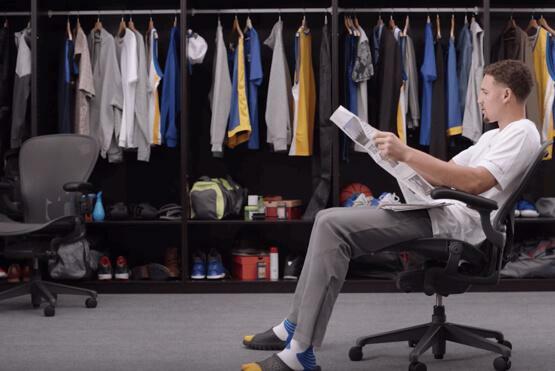 Watch the video to see why Klay likes to keep it simple. “Always listen to your mother” — that’s what Klay Thompson does!! ..and Klay Thompson is no different. We don’t think he would mind if you copied his. Watch the video and start a pre-work ritual of your own! * Easy Pay is a safe, automatic, and recurrent payment program that allows you to have your bill paid automatically each month from a designated bank account or credit card. Cancel anytime. Copyright information: © 2019 Bay Area News Group | A Digital First Media Company.